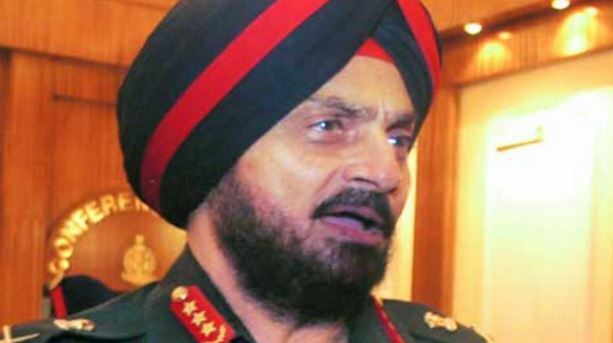 MEW DELHI: The current situation in Jammu and Kashmir, particularly in the Valley, is a classic example of our dithering political strategy, former GoC Northern and Central command Lt Gen HS Panag has said. In 2011, the general writes that the violence in Jammu and Kashmir was on the decline, the number of active militants had been reduced to double figures. There was little or no fresh recruitment of local militants. The Army had strengthened the counter-infiltration grid and infiltration was down to a trickle. People were tired and wanted to lead a normal life. Gen Panag believes that the current government in New Delhi made a promising beginning. “There was an expectation in the air. Even sceptics were optimistic, but politics failed to deliver and insurgency saw a revival in Jammu and Kashmir. The unpopular coalition government could not provide the healing touch. There was no worthwhile political engagement. The coalition partners worked at cross purposes to pursue own ideological agendas. Special status of the state was questioned. A 25-year-old insurgency was now looked at as a law and order problem. The general writes that a great opportunity was lost, but it has come knocking again after two-and-a-half years. The security forces through a concerted campaign have brought the situation under control. The military battle is once again on the threshold of being won. Street Times was established on 11 February 2011. After it started a publication, the paper became more focused in the State of Jammu & Kashmir. The tabloid besides giving coverage to some of the latest developments also provides an insight to some of the problems being faced by the people of Jammu & Kashmir.